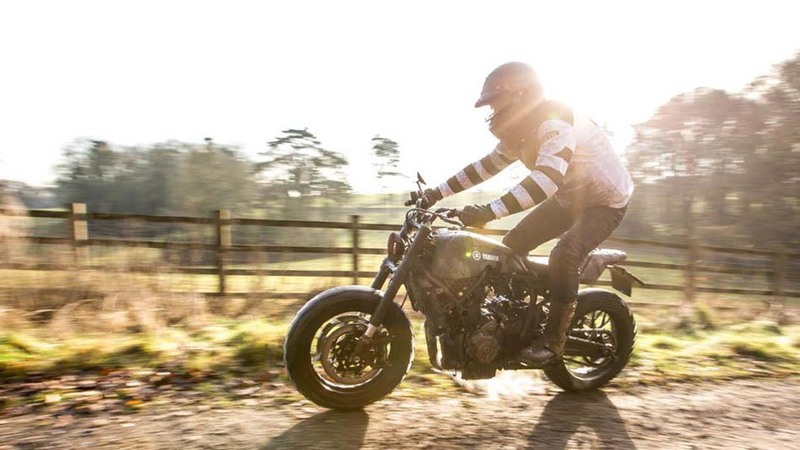 Yamaha is continuing with its “Yard Built” custom motorcycle efforts for 2017, and the first bike of the year is actually two machines in one, from Tawaineese custom house Rough Crafts – the same builder of the very tasty MV Agusta “Ballistic Trident”. 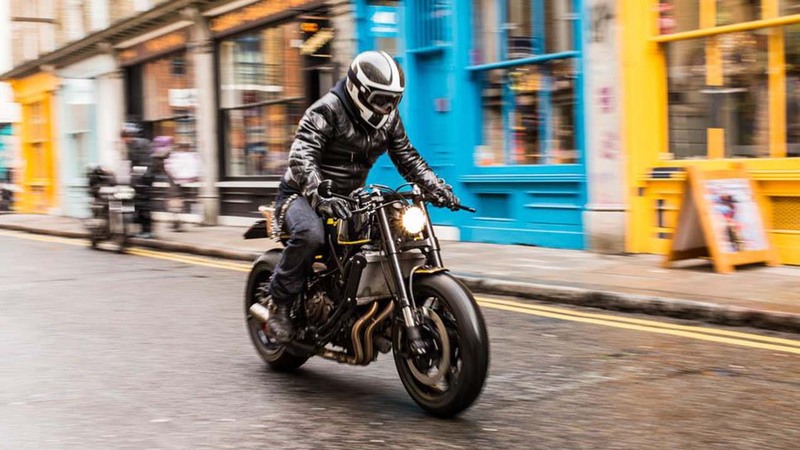 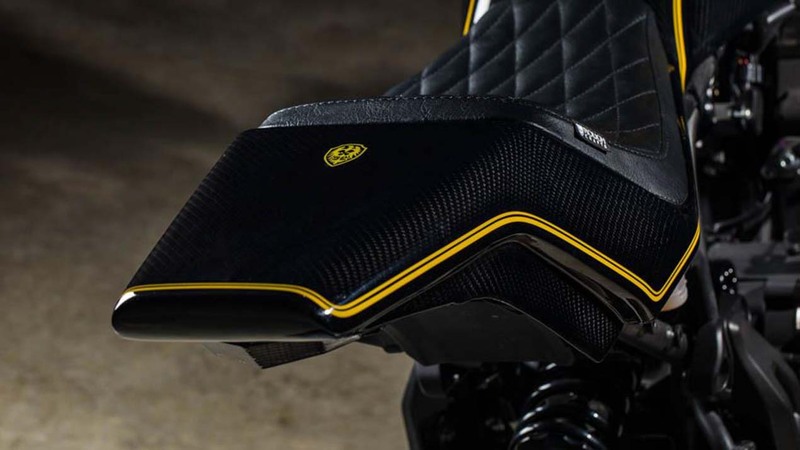 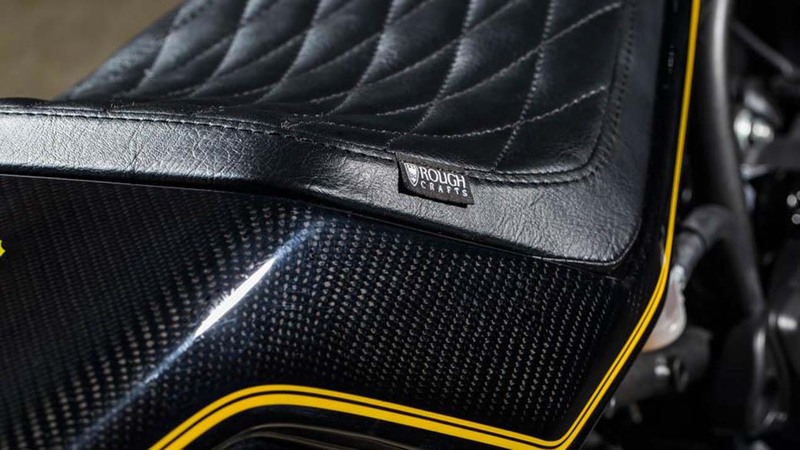 Shown above is the road going “Corsa Scorcher” model, which takes the XSR700 heritage street bike model from Yamaha and turns it into a café racer. 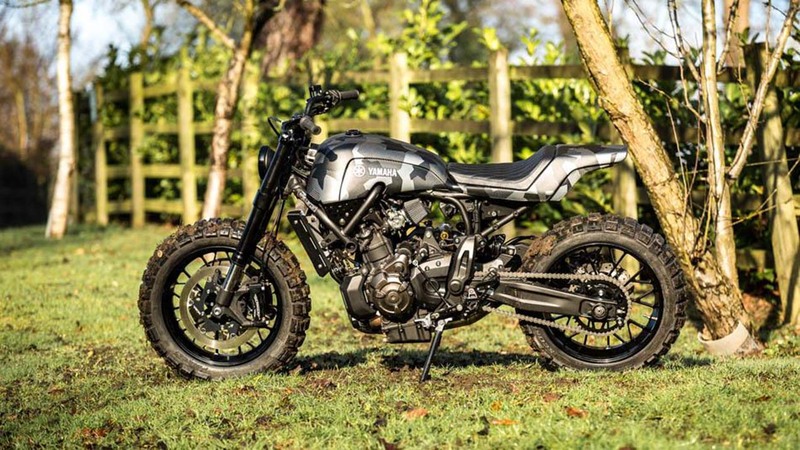 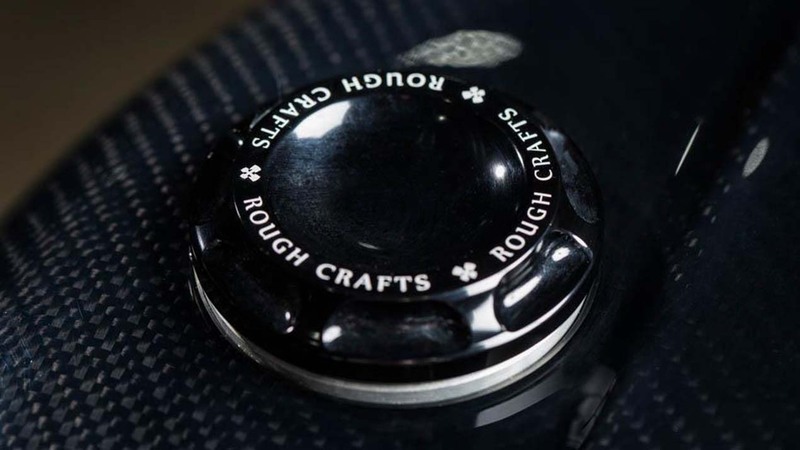 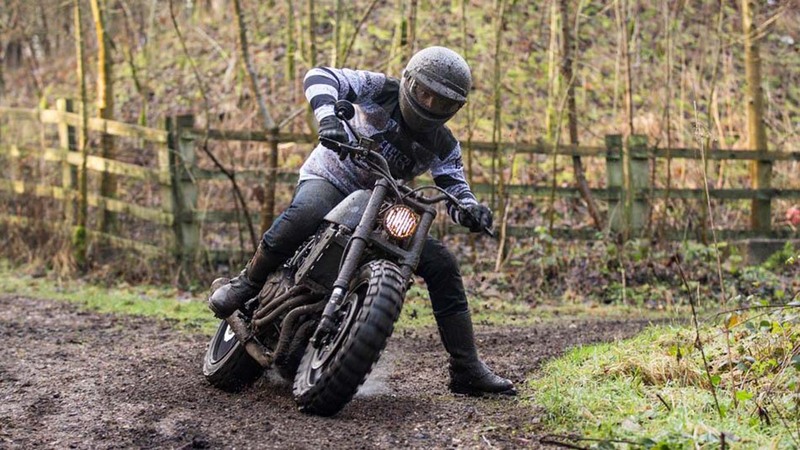 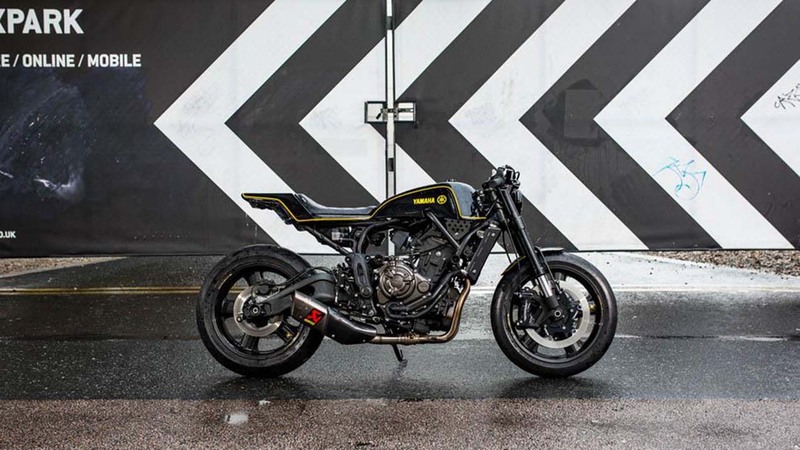 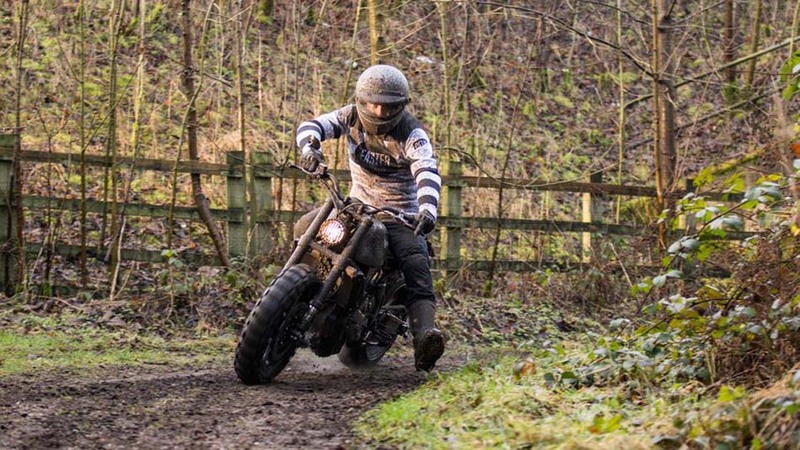 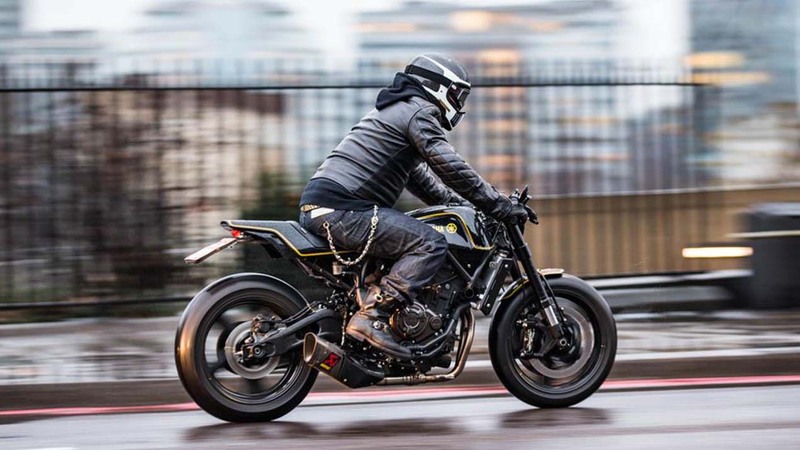 Winston Yeh of Rough Crafts also has a “Soil Scorpion” scrambler model based off the XSR700, which can be created from the cafe racer by transforming the bike with swappable parts, in about an hour’s worth of time. 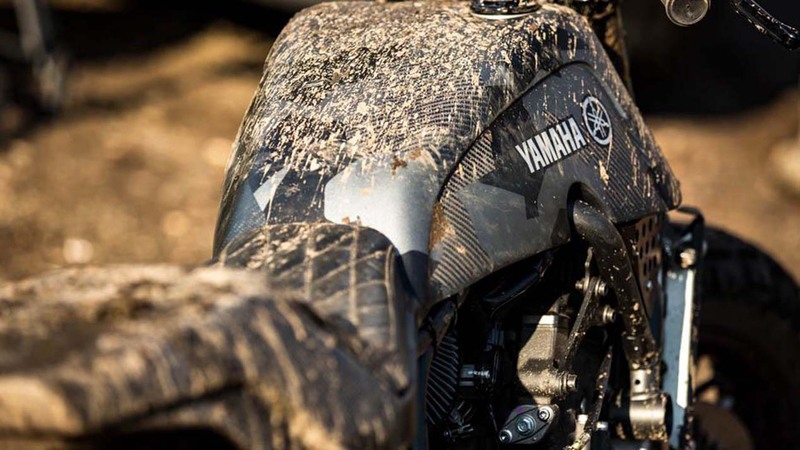 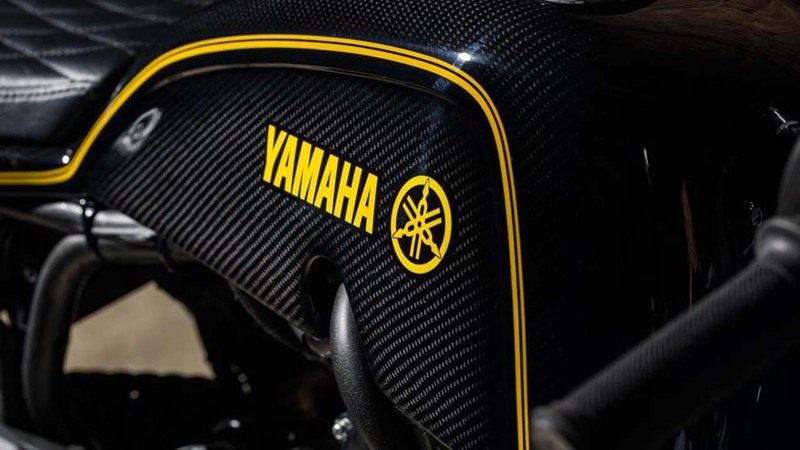 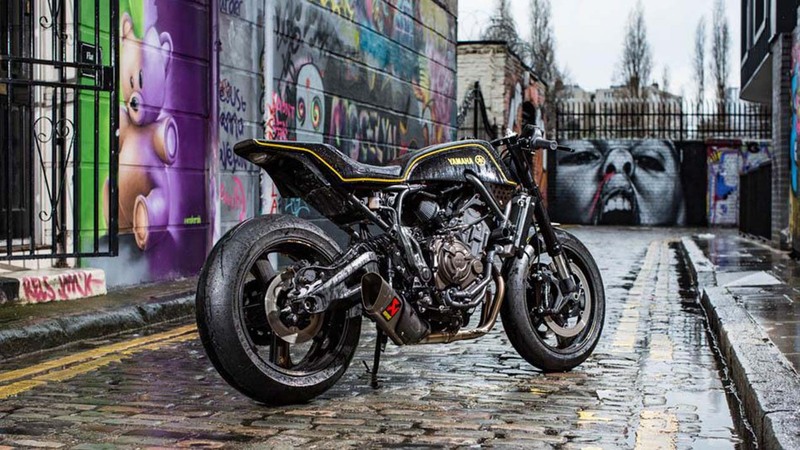 To make his creations, Yeh wasn’t allowed to weld or cut into the XSR700 frame, though that setback didn’t seem to stop him from creating something new and intriguing from Yamaha’s popular street bike. 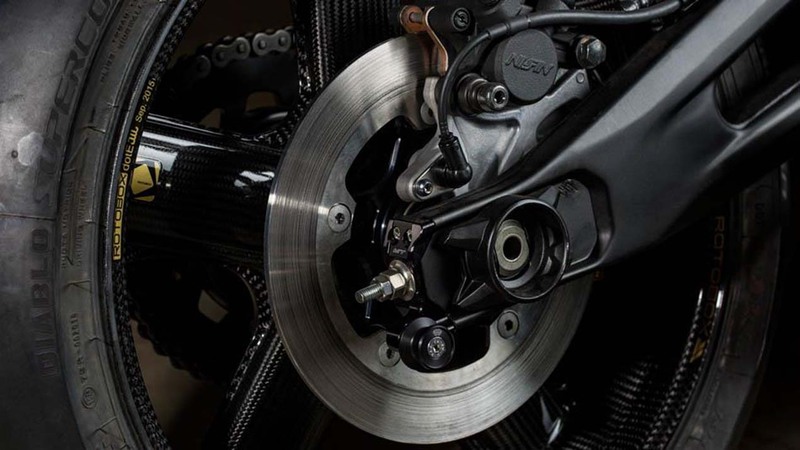 If parts of the Corsa Scorcher look familiar to your superbike eye, then you should trust your instincts more often. 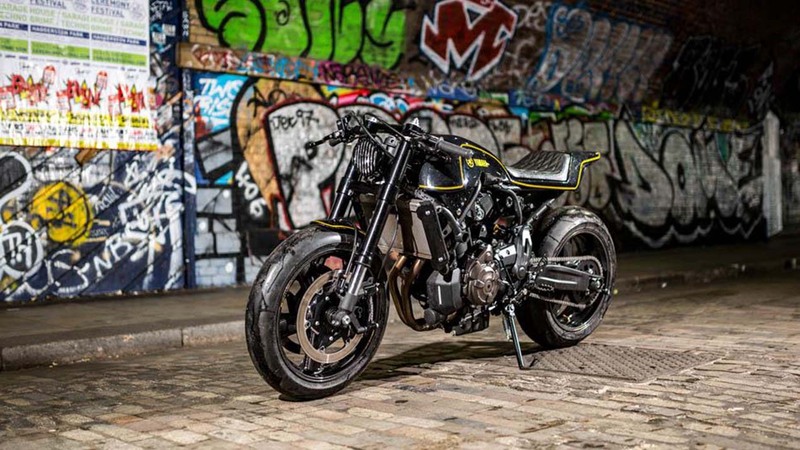 Yeh designed the bike to use a YZF-R1 front-end, complete with forks, axle, brakes, and wheel. 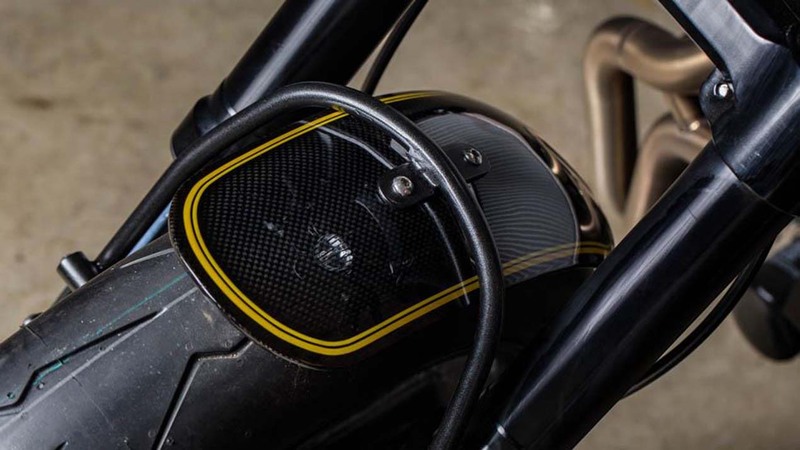 The exhaust can on the café racer also takes its shape from the aftermarket Akrapovic exhaust found on the R1. 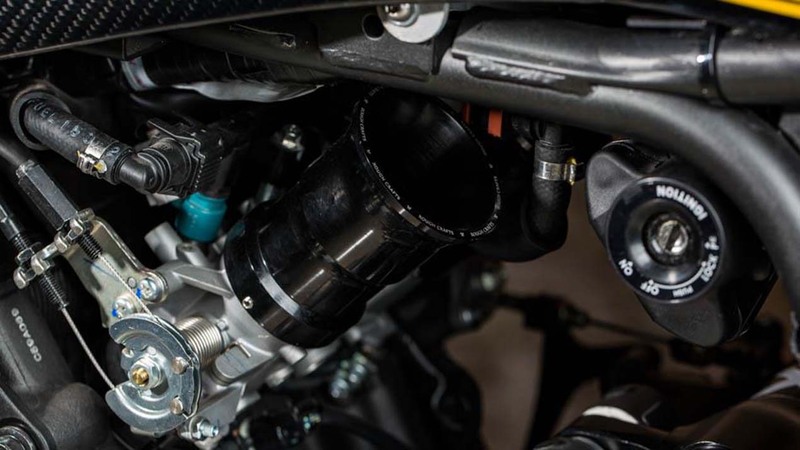 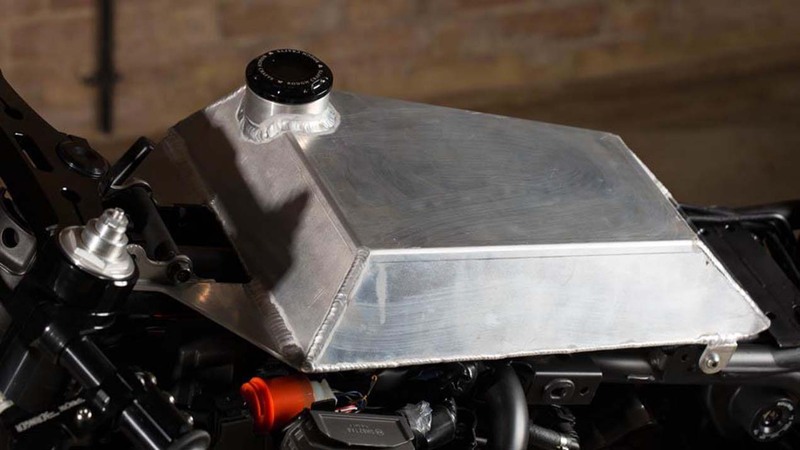 Brakes are by Beringer, and the Corsa Scorcher features a velocity stake on its intake, while the Soil Scorpion uses instead a waterproof filter from Sprint, so it is safe to ride in the dirt and grime. 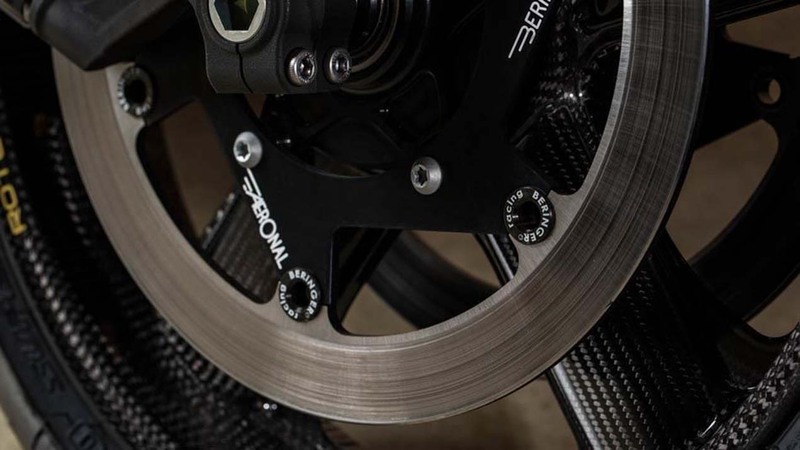 To help facilitate the two-bikes-in-one concept, the suspension is done by X2E, and is a fully adjustable remote control digital suspension unit that allows the bike to be transformed street bike to off-roader with the simple touch of a button. 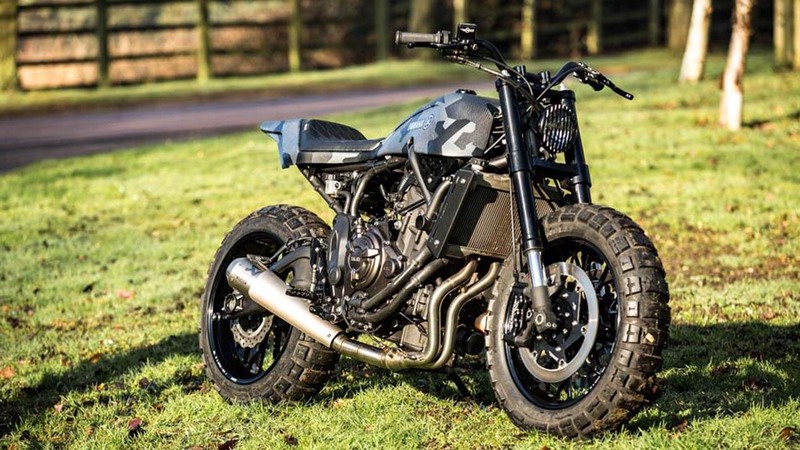 Both bikes are pretty interesting creations from Rough Crafts. 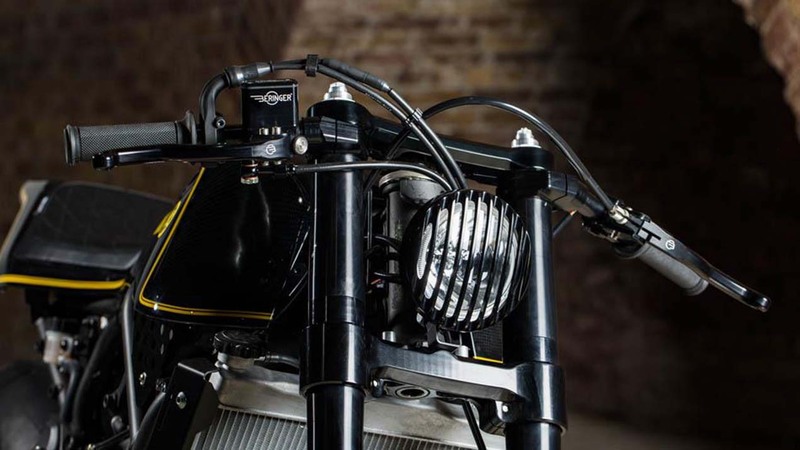 We recommend keeping an eye on this builder, good stuff seems to roll out of his workshop.